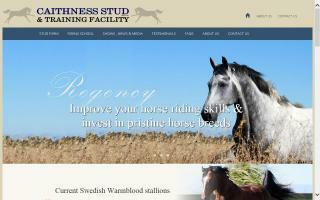 Swedish Warmblood Breeders and Stallions Directory - O Horse! 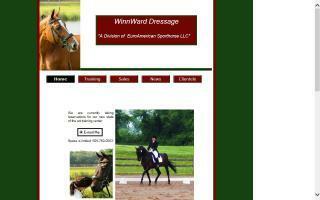 Full service dressage facility. Horses trained. Consignment horses taken. Special dressage accessories including stockties and showbows. Home of Babar 9048. Dressage Trainer Kelly Winner. 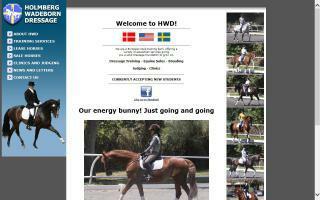 European dressage training in America. Train like the european do with classical dressage to build confidence in you and your horse. Low key environment. 30 years of experience. Gold, silver and bronze USDF Medalists. All levels accepted. Our emphasis is on breeding exceptional quality bloodstock for dressage, jumping, eventing, and the hunter/jumper discipline. 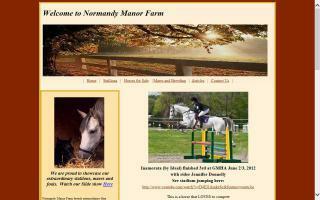 We specialize in the training of young horses with good temperament, conformation, and movement. Our young horses have the advantage of good quality pasture on hundreds of acres, where they can roam, promoting good joints and muscles, and socialize with other foals and horses as they mature. Here, you may purchase a weanling foal, yearling, or two- or three-year-old, or a correctly started horse going under saddle. Young horses are worked with, led to and from the pasture daily, and taught to load into the trailer quietly, cross tie, and be groomed. We also teach horses to free jump and be long lined. 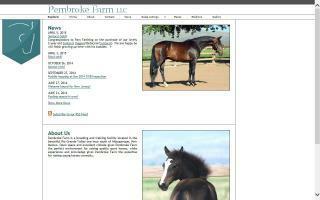 Our broodmares are all quality mares that have been inspected and are in one of the major studbooks. Stallions are carefully selected for optimum/correct breedings. We welcome you to call us and discuss your equine needs at any time. Pembroke Farm is a breeding and training facility located in the beautiful Rio Grande Valley one hour south of Albuquerque, New Mexico. Open space and excellent climate gives Pembroke Farm a perfect environment for raising quality sport horses. 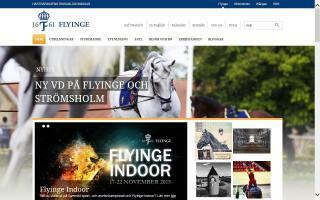 Dedicated to training horse and rider in classical dressage and home to three Swedish Warmblood stallions and a high quality sport horse breeding program.